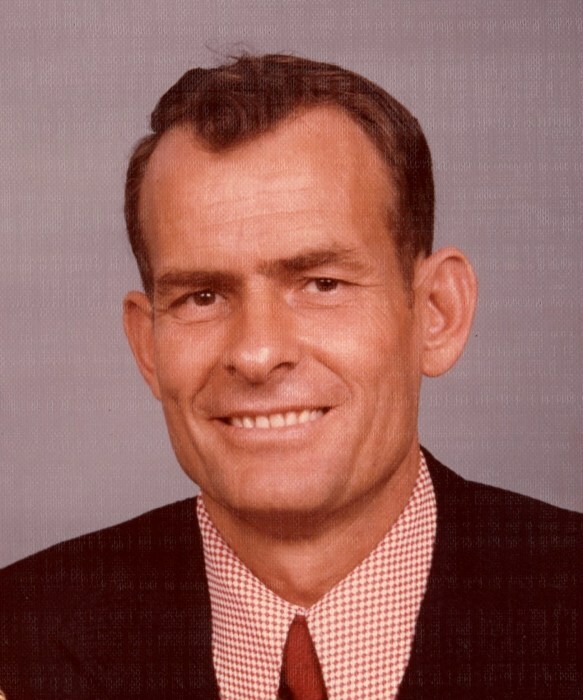 Daniel Webster “Dan” Gleaton, 85, of Fayetteville passed away on Friday, February 8, 2019. Dan was born June 22, 1933 in Mt. Pleasant, Florida to the late Willa and Henry Gleaton. He was preceded in death by his step-mother, Nettie Gleaton and brothers, James, Dean, Junior, Joe, Johnny, and George Gleaton. Dan was a devoted husband, father, grandfather, brother, and friend. He was a retired Sergeant First Class with the US Army for over 20 years. Dan was the owner of Gleaton’s Electric and a member of Arran Lake Baptist Church. Funeral services will be held on Monday, February 11, 2019 at 2:00 pm at Arran Lake Baptist Church with Dr. Jeff Isenhour, officiating. Burial will follow in Cumberland Memorial Gardens. The family will receive friends at the church on Monday from 12:30 pm until 2:00 pm. Dan is survived by his loving wife of 61 years, Myrtle “Jean” Gleaton of the home; sons, Danny Gleaton and wife, Margaret of Hope Mills; Jeff Gleaton and wife, Jamie of Fuquay-Varina; daughter, Renee Gleaton of Fayetteville; sister, Joann Scott of Havana, Florida; grandchildren, Shawn Gleaton, Braxton Gleaton, and Kendall Gleaton. Arrangements by Jernigan-Warren Funeral Home 545 Ramsey St. Fayetteville, NC 28301.